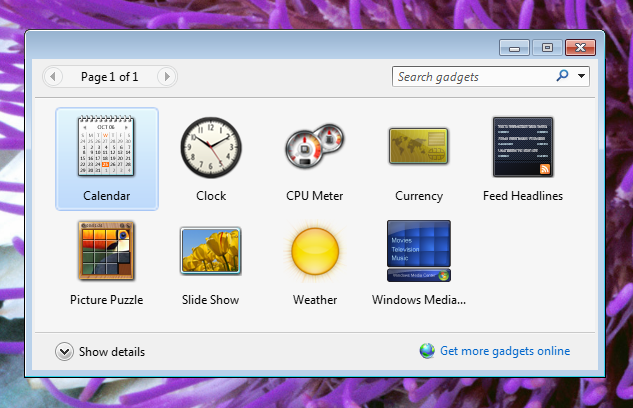 Q: I’ve heard that Win 7 has some fun gadgets I can install on the desktop, but I don’t know how to find them. Can you help? Select from this list or go online for more. Questions you want answered? Email me at askatechteacher@gmail.com and I’ll answer.